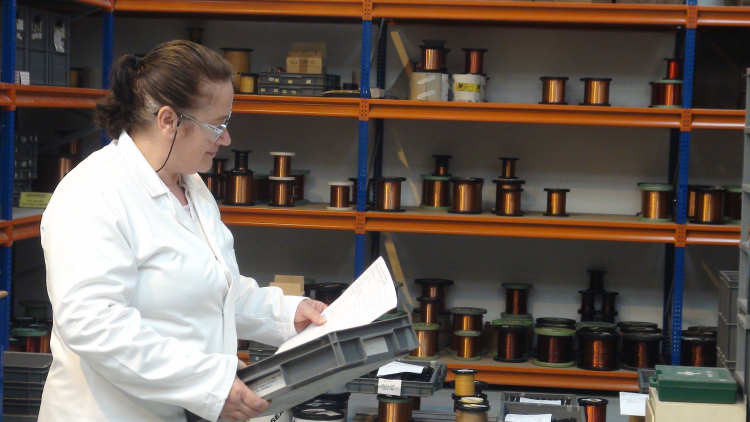 Custom Transformers Ltd have over 40 years experience in the design and manufacture of bespoke wound products and coil wound parts. Being a ISO 9001 certified company, all wound products are manufactured to the highest possible standards. If you have a requirement for any specification of wound components, parts or products, our design engineers are more than happy to discuss your needs. Our experience and practical expertise, enables us to provide you with a cost effective solution to meet your exact bespoke wound product criteria. Custom Transformers help customers throughout all stages of wound part production. This involves giving technical guidance by working with customer drawings, models and prototype development, right through to volume wound part production. Please Click Here to email us your enquiry.